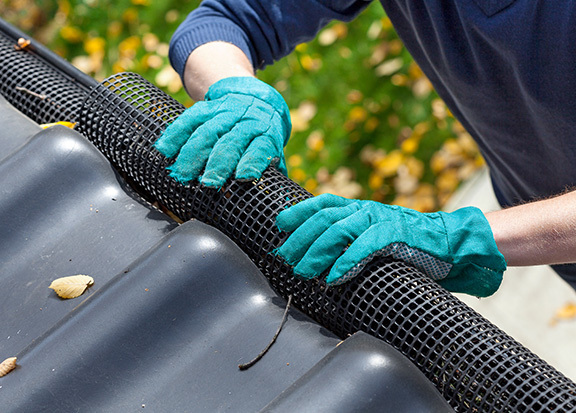 At Picture Perfect Gutter Cleaning we install the Easy On Gutter Protection system which fits easily on most homes. 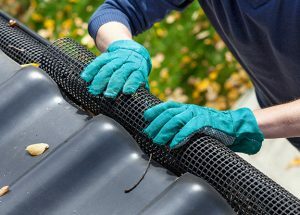 Our system is much less expensive than other systems offered and provides superior protection for your gutters. Click on this video to learn more.